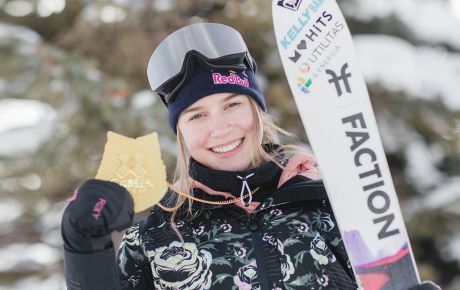 Not too pricy, and perfect for any female snow shredder. Stuck short on stocking ideas, yet being hounded by a loved one for stocking present suggestions? With Christmas just two weeks away, why not proffer this list and propound a few of these as stocking stuffers. Burton’s EST tool is a stealthy screwdriver that can perform on-hill adjustments in a pocket-friendly package. Perfect to tighten bindings/straps mid-slope. 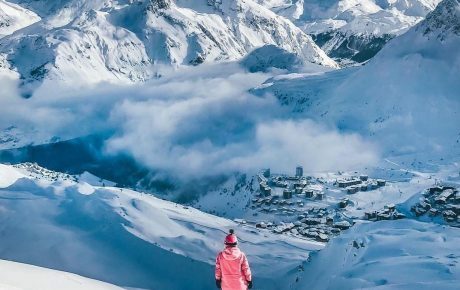 If you’re not able to do a snow season, at least you can sit at home and pretend that you’re in the Alps by guzzling cheese fondue and watching snowboarding edits on YouTube. Mugs. Handy for an evening tea but also super useful after a long slog ski touring or splitboarding. There aren’t many things that compare with reaching the top after a hard climb, whipping out a thermos and sipping a hot brew with an unbeatable view. Can be laced with liquor too. 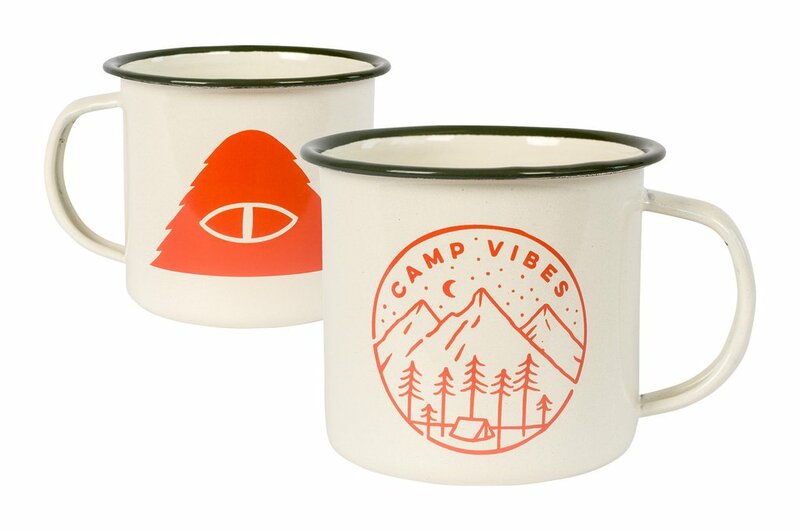 We like Poler Stuff’s – evoking both camp vibes and mountain living. Strap it onto your backpack and away you go. A trusty Thermos might come in handy with the above suggestion. 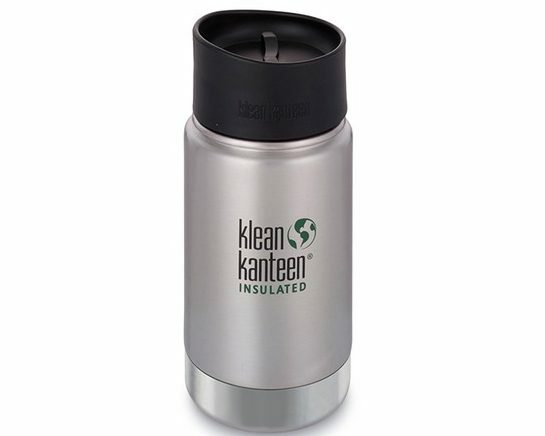 Try Klean Kanteen – free from BPA and other toxic nasties. Beanies are a firm wardrobe staple for the mountains, and opting for a Finisterre + RNLI one helps to save lives too. 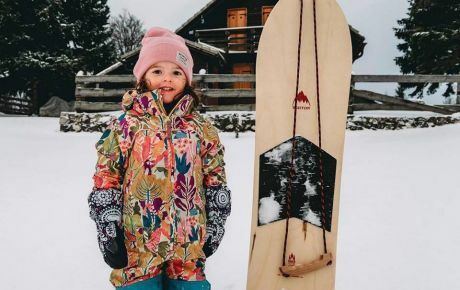 Finisterre have teamed up with the Royal National Lifeboat Institution (RNLI) to create a stylish collaboration, with Finisterre donating 10% of sales from the range to the RNLI. 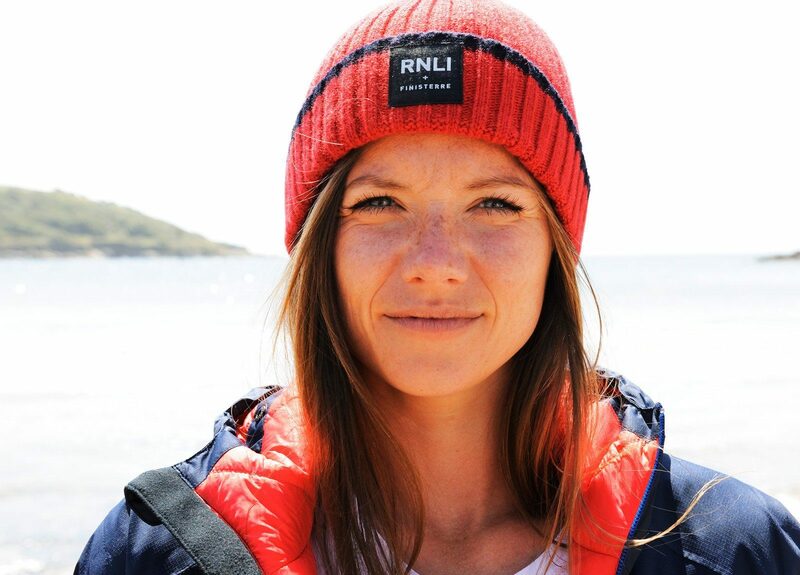 By buying one of their snazzy beanies, you’ll be supporting this sustainably centered company, as well as the volunteers who make up 95% of the RNLI people, to save lives at sea. 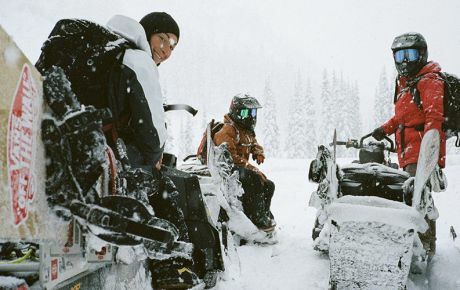 These are perfect for icy mornings on the mountains on that first chair – and for shoving in your boots when your toes go numb after a long day shredding. 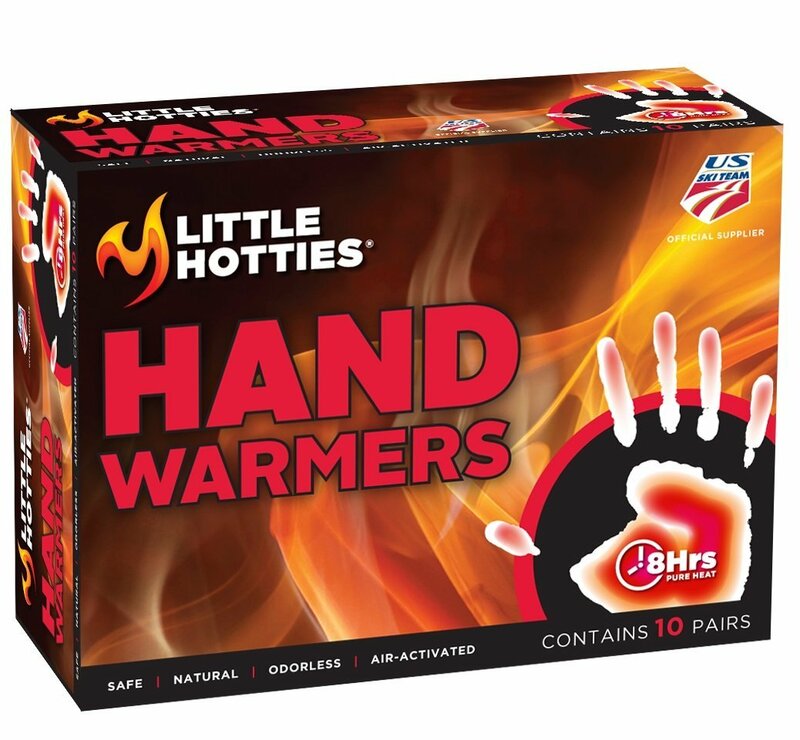 €8.99 for a pack with 5 pairs. Butta offer a super handy selection of stuff jammed into a retro tin. You’ll find wax, a brush, a towel, green cleaner, a scraper and some handy hints on servicing your board. Cracked lips are NO good for getting racy under the mistletoe. 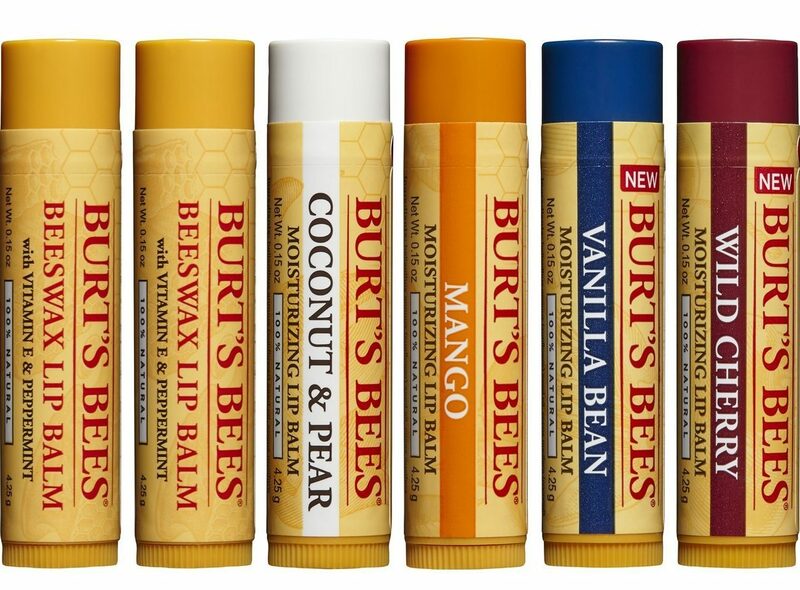 Slather up those lips with Burts Bees. A pair of slippers. Trust us on this. There is simply nothing worse than stomping around in sodden socks that have soaked up some ice that has leaked under the door. 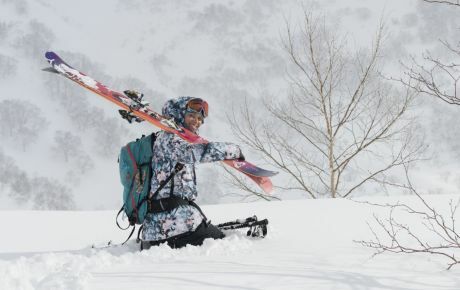 Slippers may seem like a naff present, but they’re actually an ideal gift for a top shredder. Pull off your ski/snowboard boots, and slide on a soft pair of slippers to stomp around the chalet/apartment in. Head to M&S for a wide selection of slippers that exude comfort and coziness.